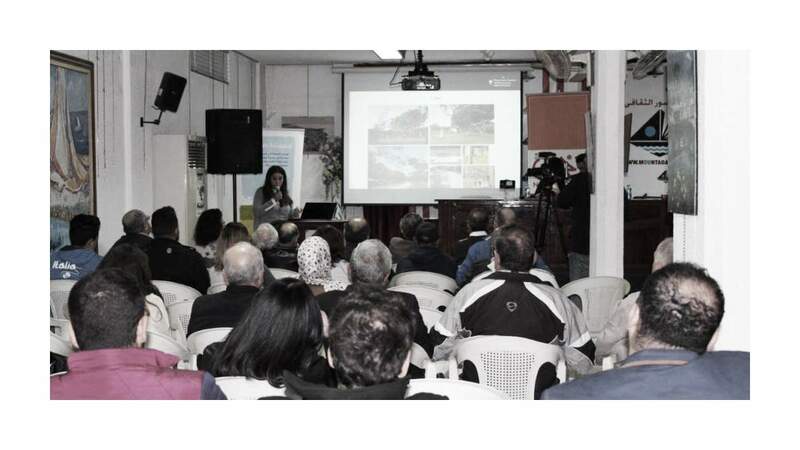 How can Tyre Public Garden become a vibrant park where community thrives? With more demand on park space for diverse needs (culture, recreation, relaxation, sports and community events…); there must be a shift in the design and governance of parks to envision a flexibility with a supportive infrastructure (power, water access, wifi, multifunctional hard-surfaced spaces, etc.) to allow these needs to happen, sometimes simultaneously. Sandra Frem will present platau’s recent research on minimum cost, maximum impact strategies to revive the Tyre Public Garden. The event is organized by Nahnoo and will take place on Thursday December 14th, at Tyre’s Cultural Center. more info on the event here and here.